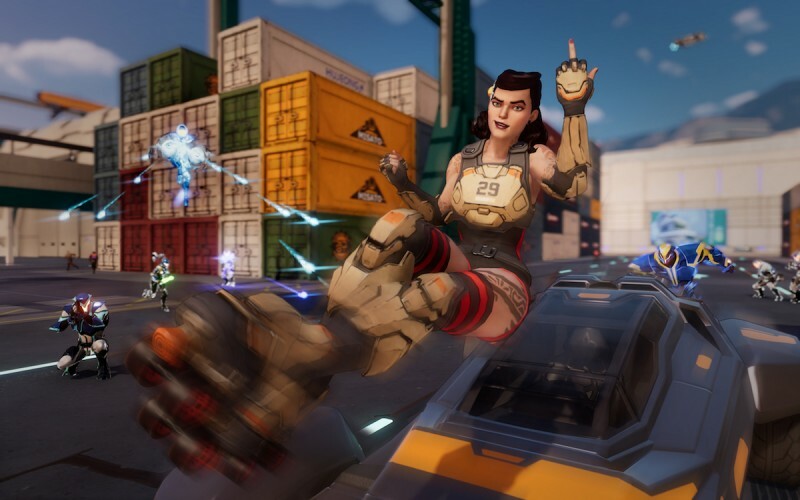 In many ways, Agents of Mayhem feels like a child smashing action figures together and making explosion sound effects. On one hand (the one holding the bad guy), the game is a shallow rumination on good versus evil. On the other hand (the one holding the hero), it’s silly in all the right ways that make it entertaining and fun to play. The imprint of developer Volition’s previous series, Saint’s Row, is impossible to ignore. 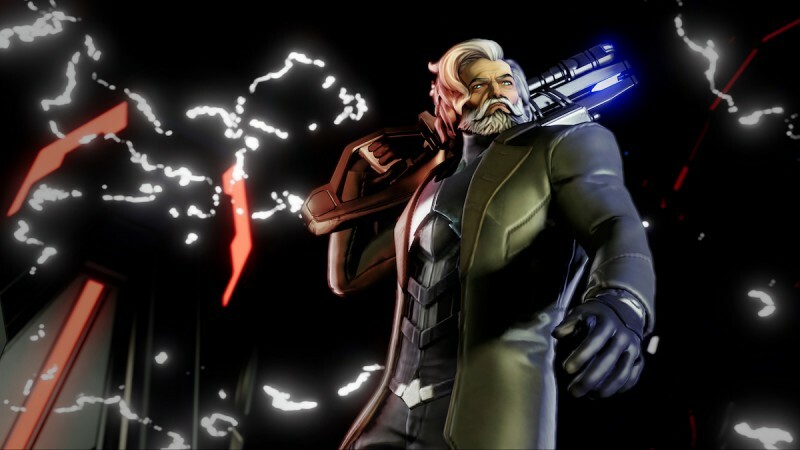 Both are open-world games with over-the top characters and explosive action, but despite that heritage, Agents of Mayhem finds an identity of its own thanks to the memorable characters, even if the action is familiar. 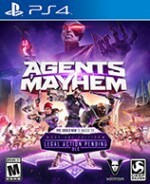 Agents of Mayhem is an open-world game with all the familiar trappings of the genre. 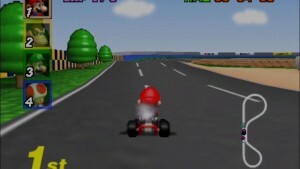 You can steal cars and drive them around with reckless abandon, tackle sidequests littered across the map, and shoot your way into and out of trouble on your mission to disrupt the bad guys’ plans. 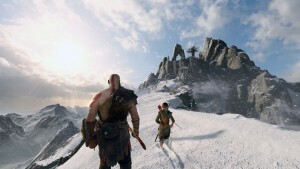 It sets itself apart from other open-world games in a few ways, however. Seoul is small, meaning you never have to drive far to get in trouble, and the car you can instantly call in at any time is always far superior than anything you can find in the wild. 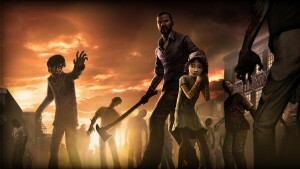 You also switch among a cast of unlockable playable characters each with distinct abilities and playstyles. 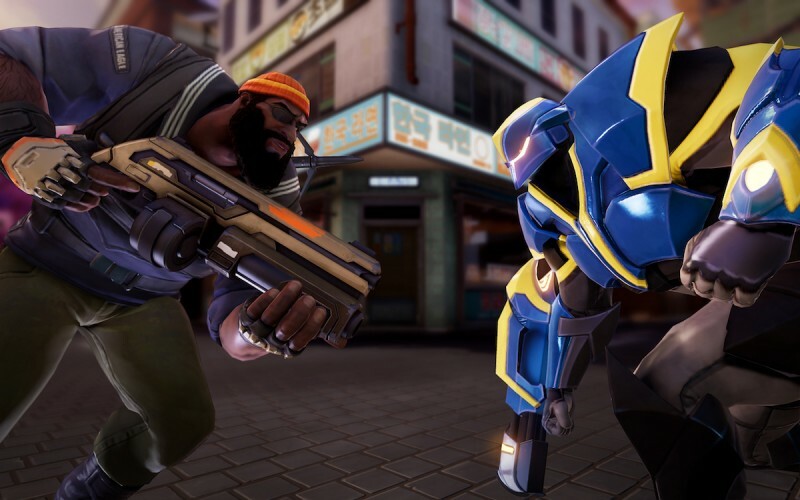 Volition once described Agents of Mayhem as being similar to a Saturday-morning cartoon like G.I. Joe, and the comparison is apt. 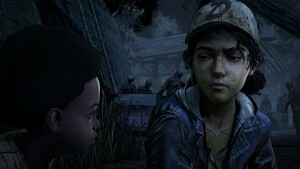 All major cutscenes are animated like an ‘80s cartoon, which helps. Each of the 12 playable characters, the assorted support and side characters, and all the villains are completely different. They look like they were designed to be action figures from the start, except they have no qualms with profanity and cheer when a particularly troublesome bad guy gets his head violently blown off. The characters are juvenile, and they are participating in an immature story, but they’re well-realized and I like them for different reasons – like Daisy’s drunken disdain for authority, or Rama’s mission to save her homeland from a seemingly unstoppable disease. Some characters are serious, but most are goofy weirdos, and I like spending time with all of them. 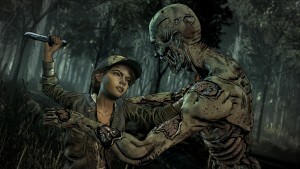 Beyond their unique personalities, each playable character feels different and uses different weapons. I quickly gravitated toward Fortune with her fast movement and awesome jumping animations, but you can also forgo guns entirely and use a character like the melee-focused Scheherazade, or use both. You take three Agents with you to most missions, which lets you experiment while still keeping your favorites in rotation. The shooting (explosive barrels are everywhere), driving (ramps are easy to find), and jumping feel great, making each agent a super hero in their own way, but I did run into physics hiccups occasionally. Some actions feel too slow, like switching between your three characters or using a special ability, leading to the occasional unfair death. 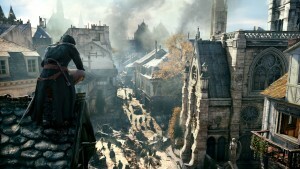 The futuristic version of Seoul which serves as the setting for all the action is bland with few memorable locations. 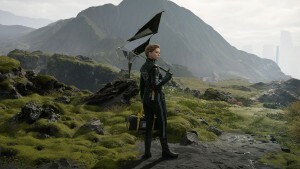 It hampers the experience as an open-world game, but its variety of missions makes up for it. Agents of Mayhem is an underwhelming open-world game, but it’s a great action game. The story is stupid, but I mean that in a complimentary way. 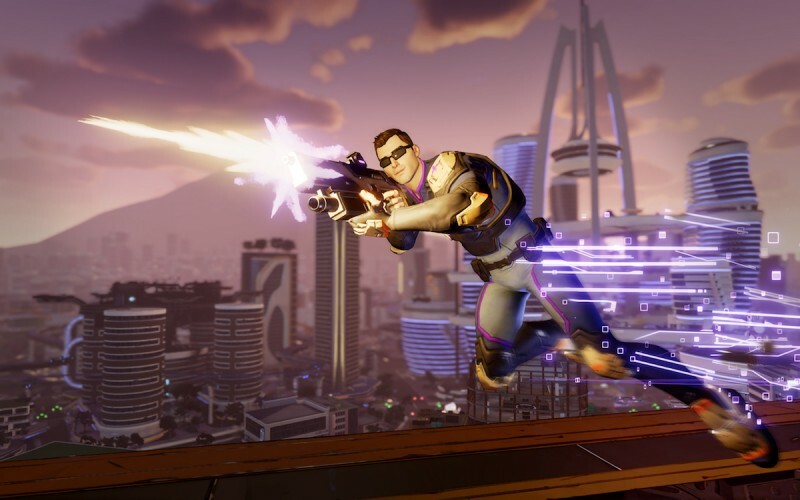 Agents of Mayhem thinks it’s funnier than it is, but its lighthearted atmosphere and goofy characters make the hundred jokes that flop forgivable when you do run into one that hits and makes you chuckle. 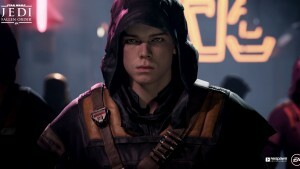 I wasn’t so much engaged in trying to uncover everyone’s motivation and stop the bad guys as much as I was eager to see the new character interactions and perform the next bizarre task. One boss fight, for example, has you trying to hack the autotune software of an evil popstar between bouts of gunfire so his fans hear his true voice and turn on him. 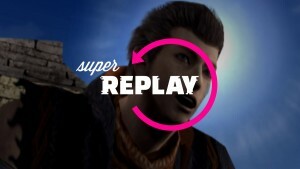 Even the optional side missions introducing the new playable characters are weird and fun. To unlock Daisy I had to retrace the steps of her bender from the night before to figure out how and why she drunkenly entered a robot-fighting tournament and tried to steal art from a collector. Every character, even the ones you aren’t using, level up at a steady clip earning new abilities you can apply any time you want – handy when you bring in a new character, but forget to upgrade them before leaving. You can also send unused agents out on missions to earn money and rewards in the background and level up broader abilities affecting everyone, like faster cooldowns and experience multipliers. The result is an excellent pace of rewards for nearly every action that make the characters stronger and offer more options to customize them to your personal playstyle. 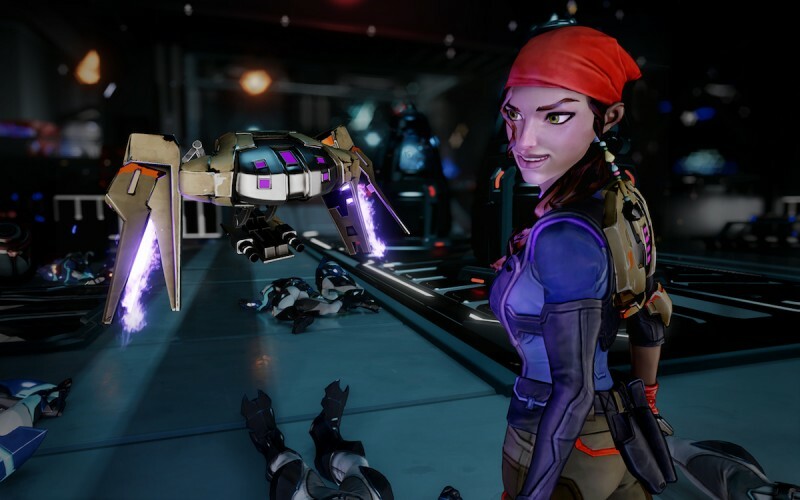 Agents of Mayhem is cheesy, rarely funny, and generally ridiculous, but I was eager to play for long periods of time. 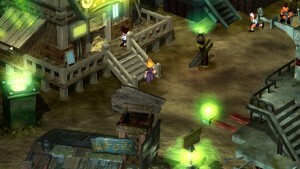 The action is frenetic and fun, with room for strategy using all the characters’ assorted abilities. Even if Seoul ends up being a bland backdrop, I enjoyed being in the world and causing explosions in at every opportunity. 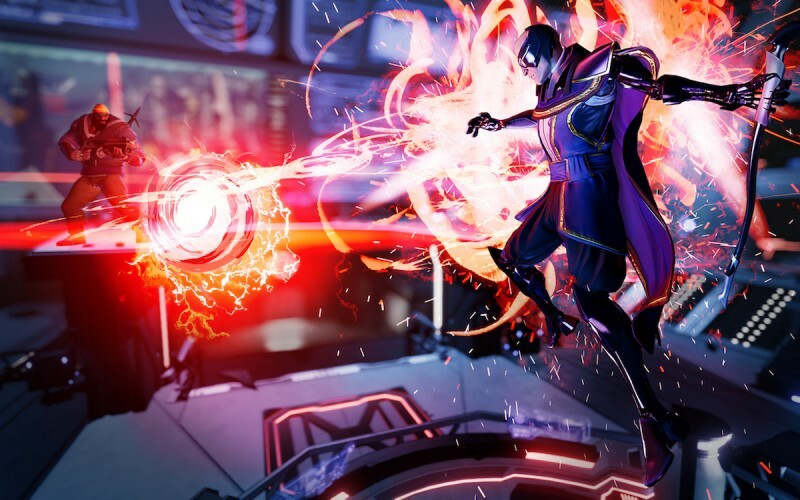 In many ways, Agents of Mayhem feels like a child smashing action figures together and making explosion sound effects.